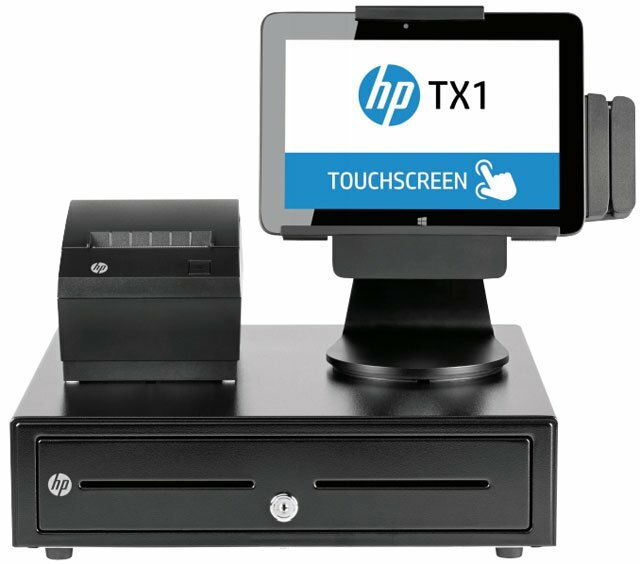 The HP TX1 POS Solution has been discontinued. No direct replacement is available. Take your business to the next level in a few short steps with all the hardware you need in one box""an uncompromising 10-inch diagonal tablet PC, stand, USB hub, and the essential accessories to complete transactions.